As we wrap up the holiday season, we want to give thanks to the many people and companies that hosted a donation drive. A number of hosts went above and beyond to raise money and collect holiday gifts for youth in foster care. 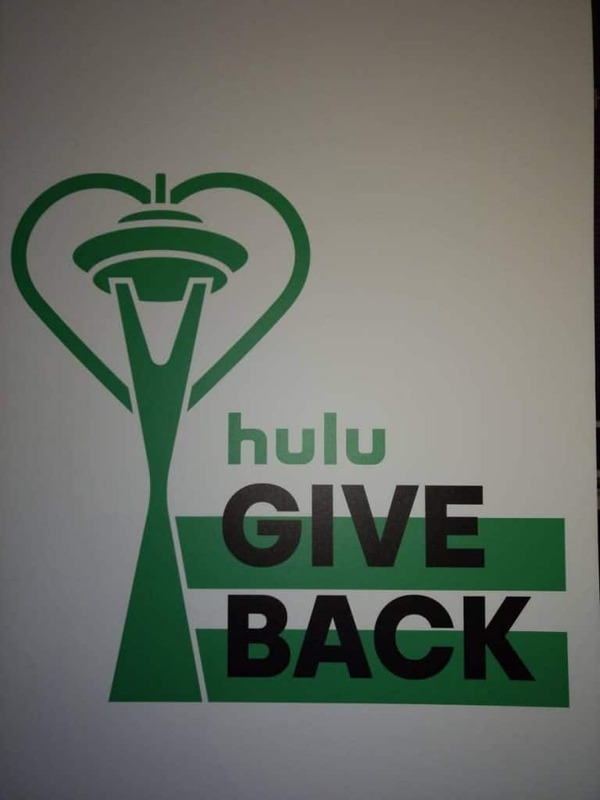 Our top drive host was Hulu, which raised $14,890. This was the company’s first year hosting a holiday drive for us. They raised the money as part of their Hulu Give Back program and a raffle at their annual employee holiday party. Many of the drive hosts took a tour of our free store when they dropped off donations. 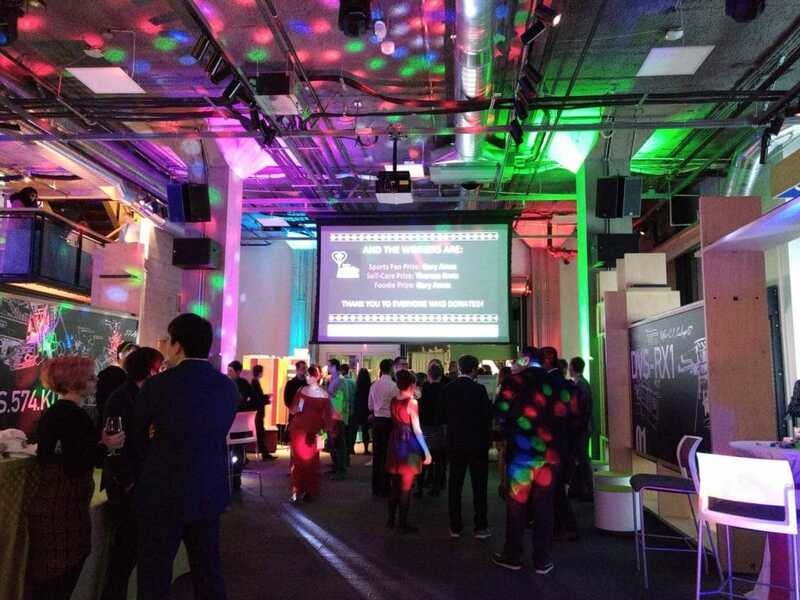 Amazon Game Studios raised $9,419 at their annual holiday karaoke challenge. Kia of Puyallup raised $8,800 by donating a portion of their car sales to Treehouse and collecting holiday gifts. For the second year, Seattle City Light partnered with more than a dozen Starbucks locations in downtown Seattle. They raised $7,705 and collected 300 holiday gifts. Impinj, a long-time drive host, raised $7,183 and collected holiday gifts. Thanks to our drive hosts and donors, we distributed 21,713 items in our free store in December, including 9,534 toys and 1,017 teen gifts. Without all of this support, it would not be possible to stock our free store or fund our programs for youth in foster care. It is only through the continued support of so many companies and individuals that we are able to make the holidays and beyond bright for youth in foster care. You can host a donation drive for Treehouse at any time of the year. Visit treehouseforkids.org/drives to get started. 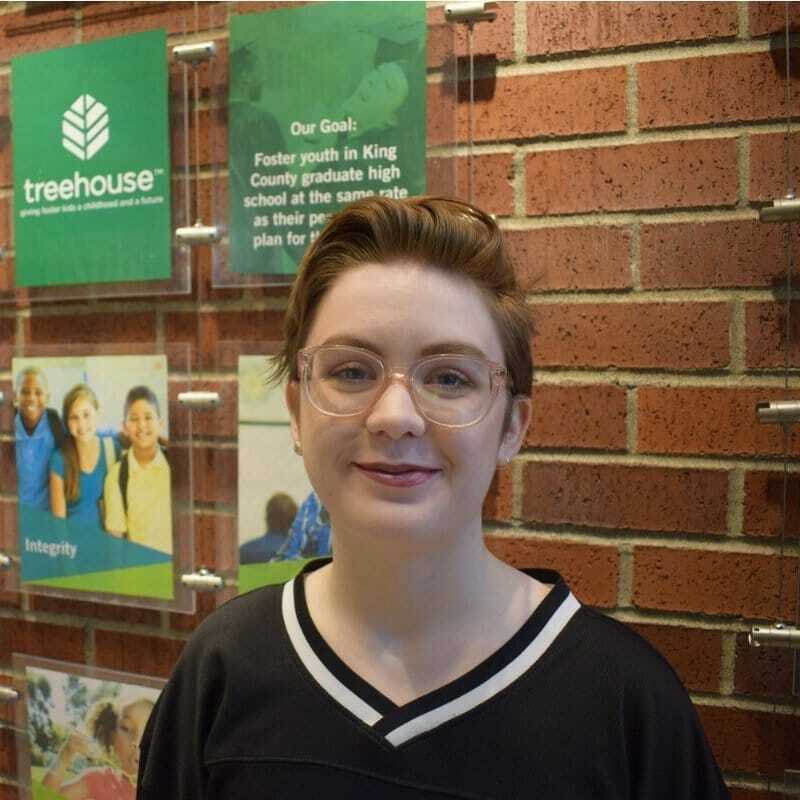 Narelle Bennett-Elliott is the Treehouse Marketing and Policy Intern.